Drivers who need fuel cards for vans can see a number of benefits when the correct fuel card is chosen. 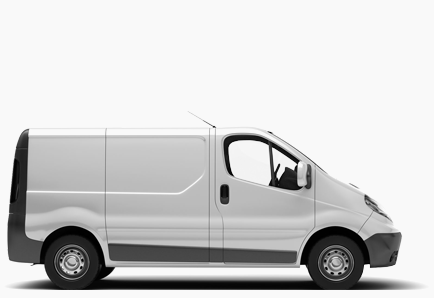 Whether you are transporting stock, or people from one destination to another, your van is going to need fuelling. How can you guarantee you are not paying too much for your fuel? Do you face the arduous task of chasing drivers down for their fuel receipts? Or even more frustrating trying to find the receipts when you need to submit your tax return? Many businesses are unaware they can claim back the VAT on fuel and ensuring their fuel cost is shown as a taxable expense. 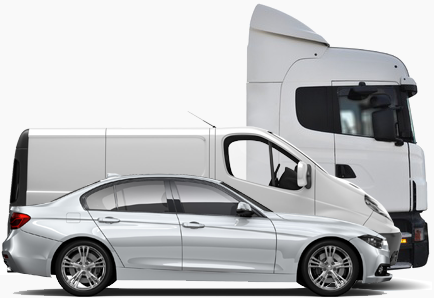 If you are in your van for any length of time you need a business that supports you and understands your needs. Little things like being able to access your account when it suits you or on your mobile, being able to see what stations are on your route and allowing your drivers to buy a cup of coffee, are often ignored when it comes to making a decision on a fuel card. Whatever your requirements, iCompario has you covered. The ability to allocate your fuel card to a driver or vehicle, or both. 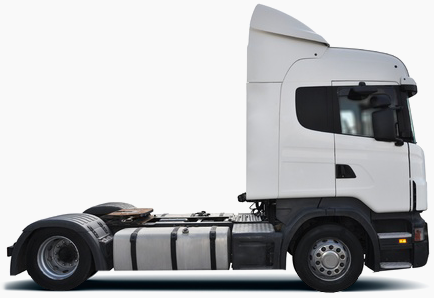 If your business relies on a single van or van fleet, you might require the convenience of a large national network or price competitive local network for your fuel requirements, and your card offering should meet that need. 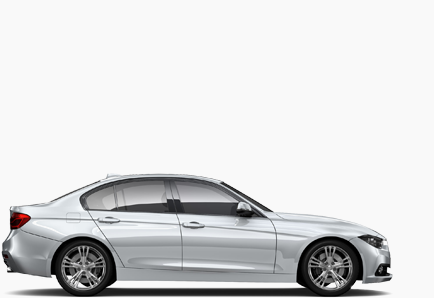 You or your drivers will also need the welcome services that the best networks of motorway service stations, supermarket sites, and major oil brands can offer – restrooms, good food, a simple cup of coffee or a whole range of additional offerings. Not overpyaing for you fuel price goes without saying – petrol and diesel is a major cost for most of us and we understand that you need assurance and control over spending – often in real-time. The last thing one needs is a problem with VAT claims at month end so your card offering needs to allow easy and detailed VAT compliant invoicing at the drop of a hat. iCompario have fuel cards experts with over 30 years of experience. We do the hard work so you don’t have to. Our fuel card providers can help you with the best fuel card offering that allows access to the country’s largest networks of premium fuel stations along motorways, towns, cities and in country locations. Our card offerings give you the ability to buy petrol or diesel and have it allocated to a single driver or vehicle, or both should you choose. All of the fuel card providers on iCompario offer round-the-clock access to free online account management systems, helping you keep your finger on the pulse at all times. Choose below to find the best fuel cards for your needs, or give us a little bit of information and we will do the leg work. Whatever makes life easier for you.